started in 1978 with the name of Odong Ridge Montessori School, it was founded by Mr. Daniel and Mrs. Ruth Kim. In 1983, Mrs. Sue Eustis joined the school and became the main teacher and owner. The name of the school changed into Apple Ridge Montessori School in 2001. In 2008, it moved to the current address of 200 Ingleside Avenue. Mrs. Eustis retired in 2015, and Mrs. Alice Casco Wallner, the present teacher and director, has taken charge of the school since then. To provide a legitimate Montessori environment that responds to the children’s natural developmental needs, enabling them to learn with confidence in a loving community, and thus reaching their full potential in all areas. 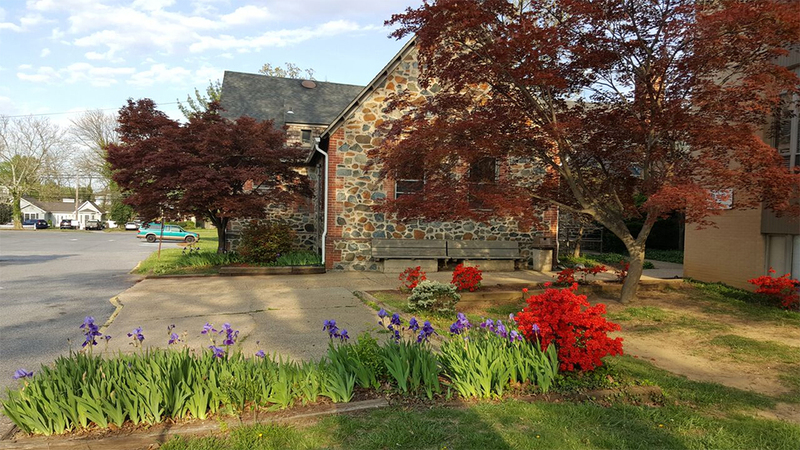 Apple Ridge Montessori School is approved for preschool, kindergarten and first grade by the Maryland Department of Education and is validated as a Montessori School by the Montessori Schools of Maryland. We seek to motivate by curiosity, nurture by exploration, and reinforce positive experiences throughout the entire learning process. Address: 200 Ingleside Avenue, Catonsville, Maryland, 21228.